British skincare brand announces partnership with a new destination for nail art. Located in Marylebone, London, TOWNHOUSE has designed a manicure treatment incorporating the brand’s on-trend violet colourway and exclusive botanical extracts. 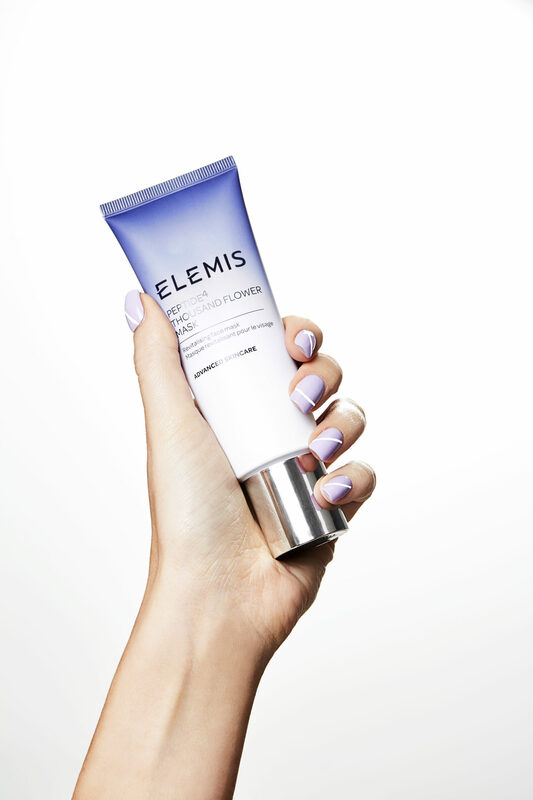 The treatment is also enhanced by Elemis’ Peptide4 Night Recovery Cream-Oil, rich in omegas and vitamin E. ‘It’s been a pleasure to work with the ELEMIS team to develop bespoke treatments and exclusive nail art designs that combine the passion for creativity, quality and science that both brands hold dear,’ says Juanita Huber-Millet, founder and Creative Director at TOWNHOUSE.